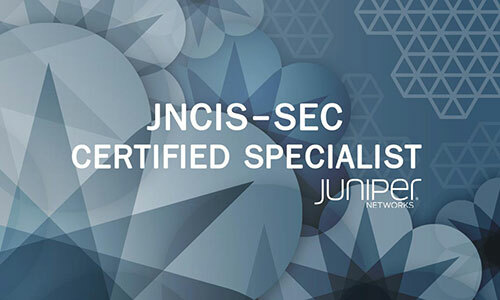 Designed for experienced networking professionals with intermediate knowledge of the Juniper Networks Junos software for SRX Series devices, this written exam JNCIS-SEC verifies the candidate’s understanding of security technologies and related platform configuration and troubleshooting skills. Learn to configure and monitor SRX Series devices while preparing for the JNCIS-SEC exam in this accelerated Boot Camp. 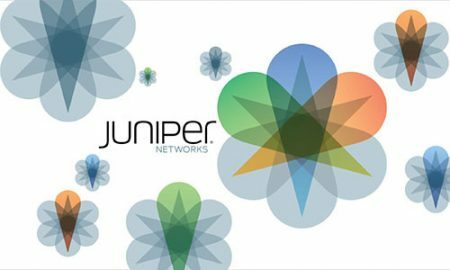 In this accelerated Boot Camp, you will gain the knowledge needed to succeed on the Juniper Networks Certified Internet Specialist – Security (JNCIS-SEC) exam, and you will gain hands-on experience configuring and monitoring the Junos OS for SRX Series devices. Introduction to the Junos Operating System (Junos). Network engineers, administrators, support personnel, and reseller support personnel using SRX Series devices. 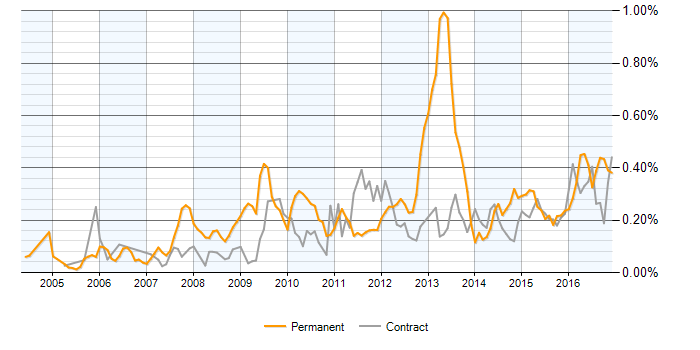 The chart below depics a 3-month moving average for salaries quoted in permanent IT jobs for Juniper JNCIS-SEC Engineer within the UK. Their average salary is £50,000 (source: itjobswatch.co.uk). Describe traditional routing and security and the current trends in internetworking. Provide an overview of SRX Series devices and software architecture. Describe the logical packet flow and session creation performed by SRX Series devices. Describe, configure, and monitor firewall user authentication. Describe various types of network attacks. Configure and monitor SCREEN options to prevent network attacks. Explain, implement, and monitor NAT on Junos security platforms. Implement and monitor policy-based and route-based IPsec VPNs. Utilize and update the IDP signature database. Configure and monitor IDP policy with policy templates. Describe, configure, and monitor high availability chassis clusters. 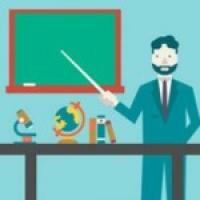 Describe the challenges that branch offices present to network managers. List the major features that UTM offers. Explain how each major feature addresses the challenges of the branch office.